We all know that Tank and Healer do not have to wait much long to join in an dungeon. A lot of players try to play Tank and Healer as their secondary classes. But do you really know how Tank work? Paladin would be a great choice for you to tank. As to how. Let us show you. There are five things you need to bear in mind. 1.Not open with Provoke, open with Shield Lob. Shield Lob is a long distance skill which would pull the mob towards you as well as increase the enmity. Then Circle of Scorn to get your aggro on all the pulls. Then Flash twice at the beginning of the pull. Then use Rage of Halone and Savage Blade on the first target. Then swith to the next target to see if other players are over doing the enmity. Flash again. First target with ROH combination and the third one to check. If you are lazy, you can always use the ROH combination to attack in a team. The only thing you have to do is to engage the enmity. 2.Keep close eye on the enmity bar. You have to make sure that the A is on on you and aggro on other players are not too high. If you lose the aggro, use Provoke and Shield Lob to pull them back. This always work fine for me. 3.Keep close eye on the enmity bar. You have to make sure that the A is on on you and aggro on other players are not too high. If you lose the aggro, use Provoke and Shield Lob to pull them back. This always work fine for me. 4.Magic skill Provoke. This is a super skill for Paladin. You can pull back the aggro through this skill. Generally you would not use it at all. But it is the longest skill the Paladin ever have. For example, the two Tonberrys right at the door of the second Boss. You can use Provoke to pull them up the stairs without the threat of the stalker. 5.Shield Oath and Sword Oath. Shield oath would increase your armor and enmity which help you Tank. Sword oath would increase your damage as a DPS. It is pity that you can only have one of them on. – The strength of the Echo granted in the Binding Coil of Bahamut has been increased. – The Tidal Wave Shield and Tidal Wave Buckler have been added as rewards to The Whorleater (Extreme). – Ventures have been added as rewards for treasure hunting. – The number of seeds obtained through intercrossing when using Shroud Topsoil has been adjusted. – A system message will be displayed when Challenge Log entries near completion. – The Materia Transmutation system has been added. Marvelously Mutable Materia is a new side quest located in Central Thanalan of Ul’dahn. The quest requires players at level 19. Marvelously Mutable Materia. As a sidequest, it is necessary for you to accept and complete Marvelously Mutable Materia. However, if you want to make ffxiv gil for your characters, you can spend some time in completing the quest. After all, apart from lots of experience, there are 227 gil coins for you to gain as rewards. 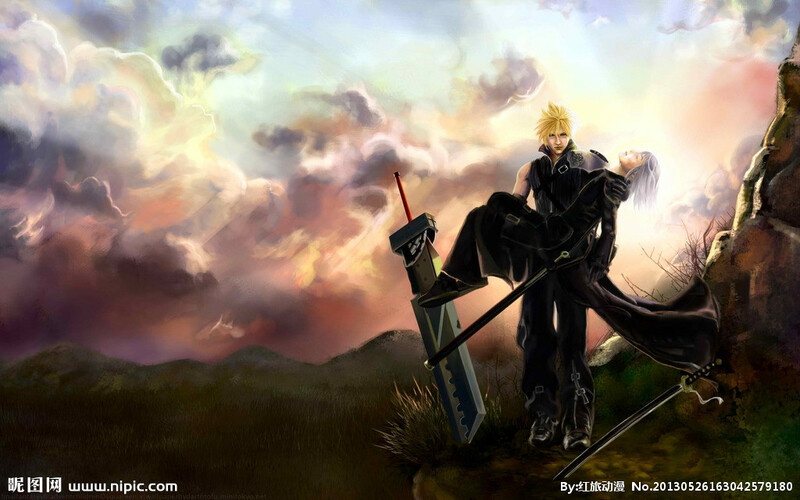 What’s more, if you have not enough time and want to lots of final fantasy xiv gil, you can come to our site, where there is a great deal of gil to offer you. You can fast get what you want at low price.It is easy to play an order; you just click the bottom “Buy Now” at the gil page to order. Then fill your information so that we can serve you better. Generally, it is within ten minutes that you receive all gil. Ordering now! we look forward to serving you. 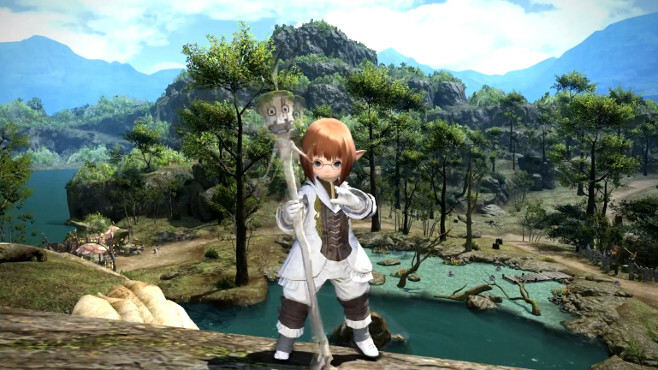 There are a lot of life elements in Final Fantasy XIV: A Realm Reborn. Players are able to experience some real activities in the game. Take player house for example. Player will build their own houses in one of three cities in Eorzea and furnish the houses. Recently, it is reported that there are three different sizes of houses in FF14: ARR, including Small, Medium and large. FFXIV housing system will provide five kinds of patterns for players to choose. Players can decorate wall, doors, windows, roofs, chimneys, wind vane and fence. Meanwhile, there are 380 kinds of furniture to choose to furnish rooms. Of course, players can use oil lamps and chocobo toys to decorate. But the first thing you need to consider is ffxiv gil. Having a house will cost lots of gil in A Realm Reborn. It is said that to buy a medium sized plot of land you will have to spend the equivalent of leveling a class to 50 on quests three times and put all the gil you earned into the house. Therefore, you can check how much ffxiv currency your character has in the game if you want to buy a house. 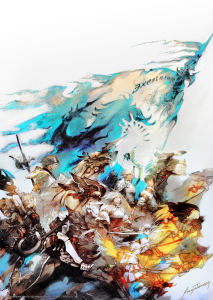 If you do not have enough ff14 gil for one house, come on our site. We supply you with a large number of cheap gil with safe and fast delivery. You just take a little time to place an order. It is within ten minutes that you will receive a lot of gil. However, we would like to remain that you make sure correct email address when you order in our site. Move on and we look forward to offering our best service. 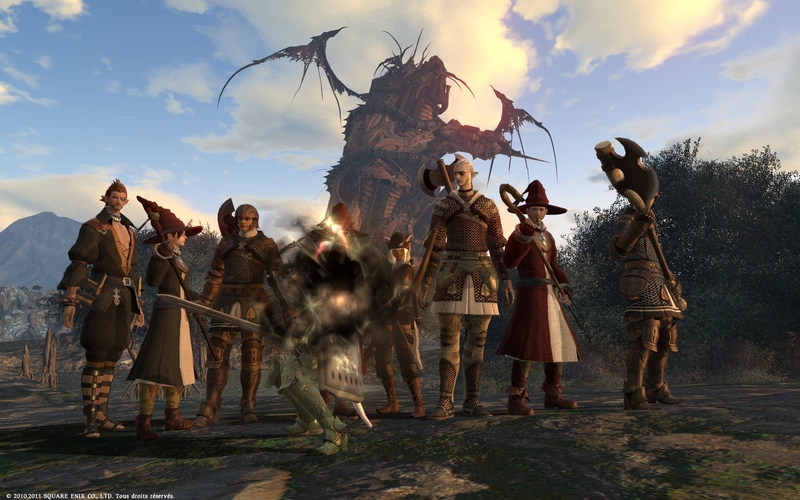 Final Fantasy is a lot like life.Without money,don’t get anywhere .You need lots of gil to get the best weapons,armor and tools and go far in the game.and building up gil can take a very long time.So many players choose to buy ffxiv gil online.then if you need ffxiv gil ,which place will you go to buy them? Do you know how to buy cheap gils ? How to choose a reliable place is very important. now we solve these problems one by one. here are many ffxiv gil sellers on the internet. I will tell you some ways to choose a good ffxiv gil seller. For those who are inexperienced with purchasing the FFXIV gil, FFXIV accounts and FFXIV powerleveling from the ffxiv gil sellers should be aware of. Finding an honest seller is very important because there are many FFXIV gil sellers on internet. 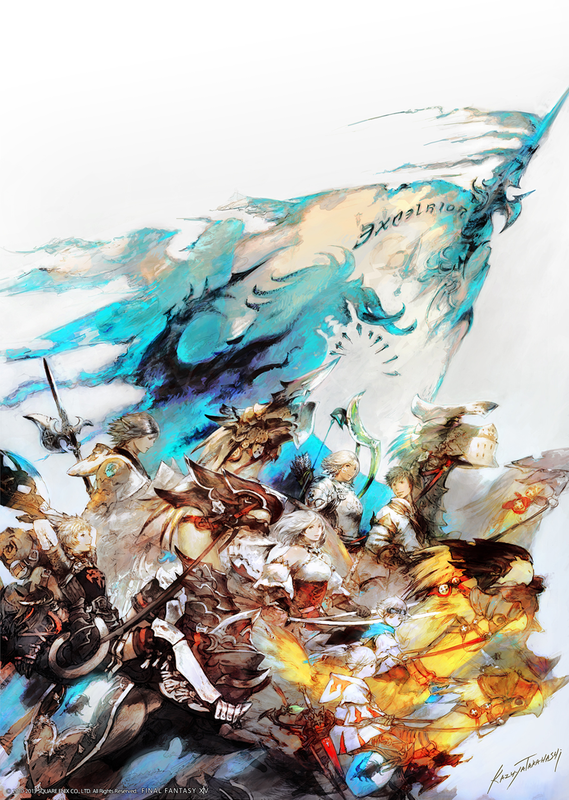 Follow the above notes, you will buy FFXIV gil safely.And if u still can’t find a good place to buy ffxiv gil.ffxiv4gil.com may be your best choice.It aims to improve the speed of delivery, quality of service and security of your account.If u are still hesitate u can check it out now ! 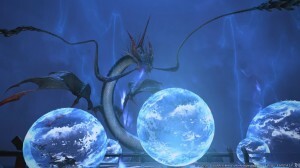 If you are like me and are a Final Fantasy XIV Fanatic, then you know how important it is to aquire gil. Gil allows you to obviously buy better weapons, armor and the likes. There are a few techniques to gaining more gil as I will discuss in this article. One option is to sell most of the items that you receive for killing things. Almost every thing in FFXIV that you can kill can potentially drop an item. Completing Quests is another fine way to earn gil. You also gain a lot of XP (Experience Points) when you finish a quest, sometimes you even gain gil also. I have a great way of leveling up your character under my resource links. Basically the more you level your character, the better your quest rewards are. Please see the link called “LEVEL ME UP” under my resources for more info. The Auction House is also another place where you can put your items to gain some money. You may need to lower your price to attract buyers of your goods, but this can be a bit of a slow process. Please see the Link provided under my resources called “Get more Gil NOW” for the best methods of obtaining ffxiv gil. Lastly, you can develop a profession in FFXIV, but this will take a decent amount of your time to do, and if you dont want to spend too much time in this area really beef up your character and gil!! When playing massively muli-player online games their often comes a time when you are sick of the grind.You no longer want to work for your digital currency because of how long it takes.Maybe you have your eye on a specific weapon that you really want to buy ,but do not currenyly have enough gil to purchase it.It is times like this that some gamers turn to purchasing gil for the game from online sellers,using real money. Final Fantasy XIV is one such game where you may want to do this, but it is very important that you proceed with caution. You often are given your credit care information out to another person who is selling you the gil. Sometimes these sellers are not sellers at all but are in fact scam artists, who want to steal your credit card information. To avoid the fraudulent people try to find a reputable source of Gil, once that a friend or an acquaintance has used before with no trouble. This is honestly one of the best ways to protect yourself. If you can contact several former satisfied customers then there is a good chance that the gil dealer is legitimate. Often time the legitimate deals will have more professional looking websites. If this website is clearly poorly made then their is a higher chance that the seller is attempting to scam you. If the website has poor grammar, and is rather incoherent find another gil seller. Final Fantasy XIV has came out for a long time and there are so much gil suppliers, and in the meantime their will still be scammers claiming they can sell you cheap FFXIV gil. It is very important that you proceed with extreme caution. If possible purchase your gil using an intermediary service like Amazon Payments or Paypal so that the gil seller does not have direct access to your credit card information.If the gil seller is really pushy and says he will only accept credit card payments then find another seller! You need to protect your identity and your credit card. It can be a time consuming task to find a reputable gil seller but if you search and proceed with caution you should be able to find one. If you need FFXIV gil there are sellers out there who are honest and reputable. You may need to take a look at FFXIV4GIL.COM to check out the better seller. As you try to purchase gil remember to proceed with caution, talk to online service to check out if the workers are professional. You need to relax yourself every few time. Which way do you prefer? 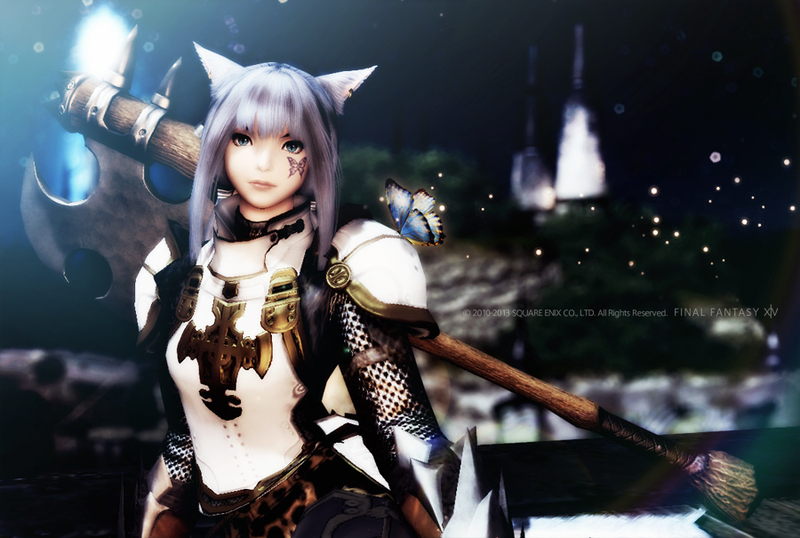 Some people will walk in the park ,some people may choose listen to music ,I always play the Final Fantasy XIV to loseen up. Playing Final Fantasy makes you derive the unlimited fun and excitement. However if you really experience FFXIV without any mental stress for grinding Gil in the game, you can consider our website . We will try our best to meet your need. Final Fantasy XIV introduces a standard leveling process. You need to cross over one level and move to the next one. If you are successful in finishing the tasks, you can be able to gain the money with your well-equipped character, and you can use your earned gil for purchasing stronger items. You can also gain the skills that are used in trading in the realm of Final Fantasy XIV. You can also use the other method to gain the power or reach the higher levels of the game is to use ffxiv power leveling from us. It helps you enhance your position or level-up in faster and hassle free manner. 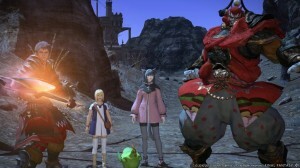 We hope this can make you derive the most enjoyable experience in the game like Final Fantasy XIV. 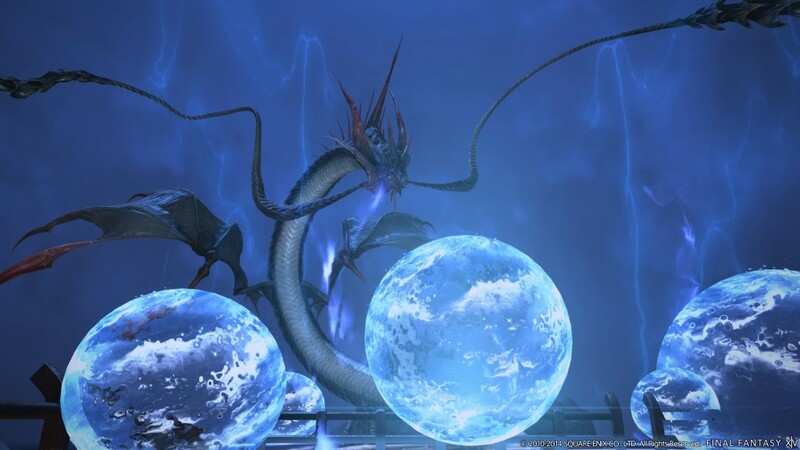 Dungeons in Final Fantasy XIV: A Realm Reborn are a bit different than other MMOs in a lot of ways, but similar as well. First and foremost they’re rather easy, designed for four players (one tank, one healer, and two DPS) and are very lenient. That isn’t to say it’s a cake walk. If you pull too many enemies or don’t tank the enemies properly then your group will wipe. One unique thing to know about dungeons is that you cannot receive a /tell while inside of a “duty” which counts for dungeons, guildhests, trials, and solo duties. Anyone messaging you will get a notice that they cannot receive your tell. All of the dungeons are unlocked via various quest chains. Sastasha, Tam-Tara Deepcroft, and Copperbell Mines are unlocked through your story quests right after you get your Airship. Each adventurer’s guild in each city state sends you to their respective dungeon before you can continue on with your story quests. From there it’s a mixed bag of quests outside of the dungeon (Halatali) and story quests (Totorak, Haukke, Brayflox). As you progress through the game you’ll naturally unlock the dungeon when its time, assuming you’re questing properly. To enter a dungeon you’ll need to use the Duty Finder. The Duty Finder generally requires you to have one tank, one healer, and two DPS to enter a dungeon. You can solo queue or queue with a group. No specific class has an advantage in the queue, except maybe Conjurer. Most classes, by virtue of just playing them (i.e. tanks build threat with their attacks), require little in the way of skill to progress through the dungeons, so there is little worry about grouping up with a lackluster group.You are locked into the role for your class / job. If you’re a Maruader, then you are a tank. If you’re a lancer then you are DPS. There is no toggle otherwise. Dungeons reward a fixed amount of XP on completion along with various treasure coffers (treasure chest). A treasure chest with an equipment drop will spawn after each boss while bonus treasure chests are available in out of the way locations which provide general loot drops and a chance at equipment dropping.Gear drops on a need before greed system and goes by stats on the gear. Tanks need vit/defense, DPS needs str/dex/int, and healers need mind. The system is pretty good about picking out who needs what. Set aside about 40 minutes for each dungeon, give or take ten minutes depending on the dungeon and how many times your group goes out of its way for treasure chests and Dungeon for FFXIV gil. If you’re DPS then don’t be “that guy” who pulls everything with your bow because you want the dungeon to go faster but then get mad whenever you die, mob AI is very simple and they generally all pile onto the first person who pulls. Early on tanks have very little in the way of AoEs and responsive aggro management, so it’s critical to let the tank pull.Agree before the dungeon starts if you’re going to chase after treasure chests or not. Again, another situation where “that guy” will drag mobs to the group in order to clear the way to a treasure chest (or they’ll run through the mobs and aggro them to get the treasure chest). There is nothing wrong with hunting treasure, but make sure the group is on the same page. That’s pretty much dungeons in FFXIV! Have fun exploring.